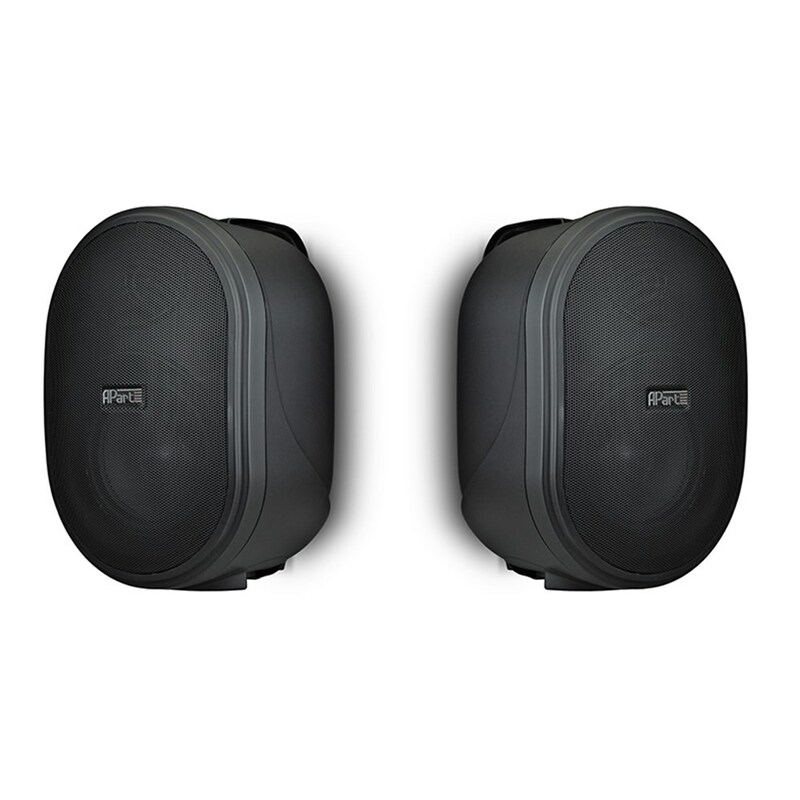 OVO5P is an active speaker set that consists of an active and a passive loudspeaker. A speaker set with excellent musical quality, crystal clear voice reproduction and high sound level with 2 x 20 W output power. 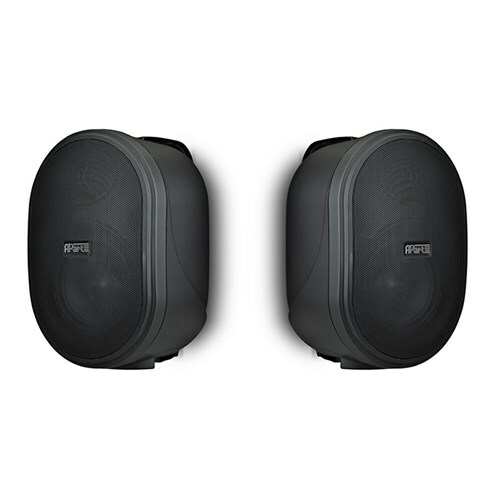 The OVO5P bass reflex speaker has a 5 ¼ inch woofer and a 1” soft dome tweeter. You have volume control options and separate bass and treble control. The stereo mini-jack input of the OVO5P with increased sensitivity allows you to connect a laptop, iPod or MP3-player. 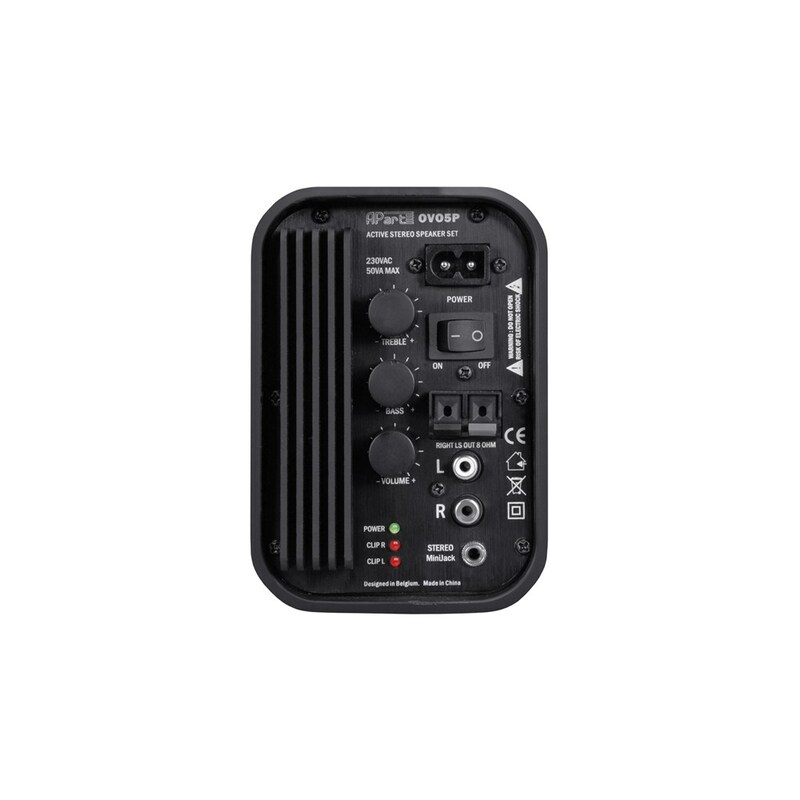 Also available on the OVO5P is a stereo RCA/Cinch input for unbalanced line level signals. 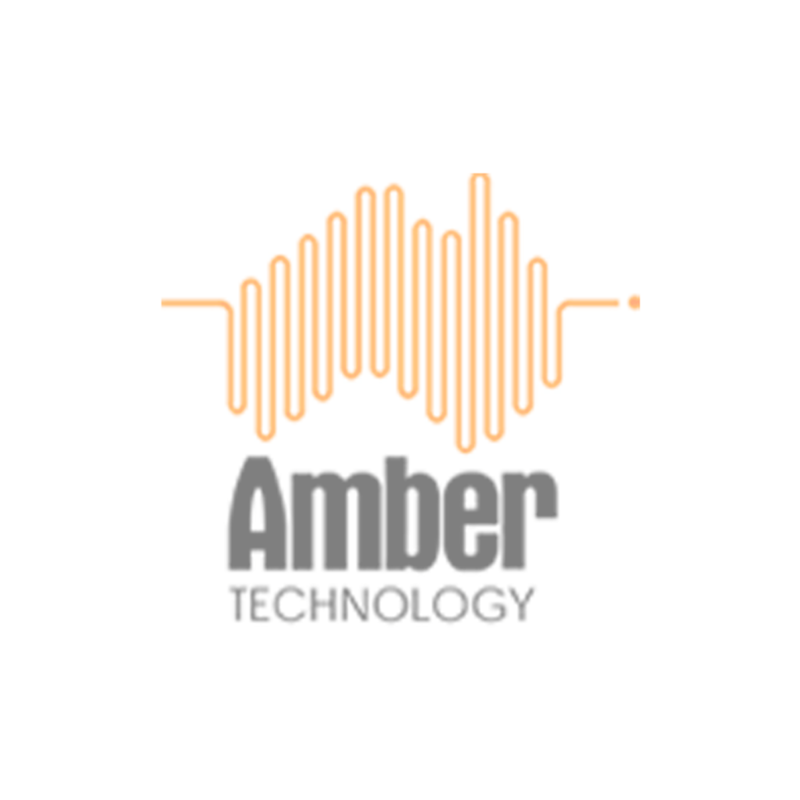 The Apart OVO5P has been designed for a wide range of indoor installation applications such as class rooms, boardrooms, hotel rooms or many other indoor applications where a stylish but budget friendly loudspeaker is needed. Apart OVO5P has plenty of wall mounting possibilities due to the painted metal speaker brackets that have various possible installing angles. Thanks to the floor standing bracket, OVO5P can be placed freestanding too, for example on your desk.